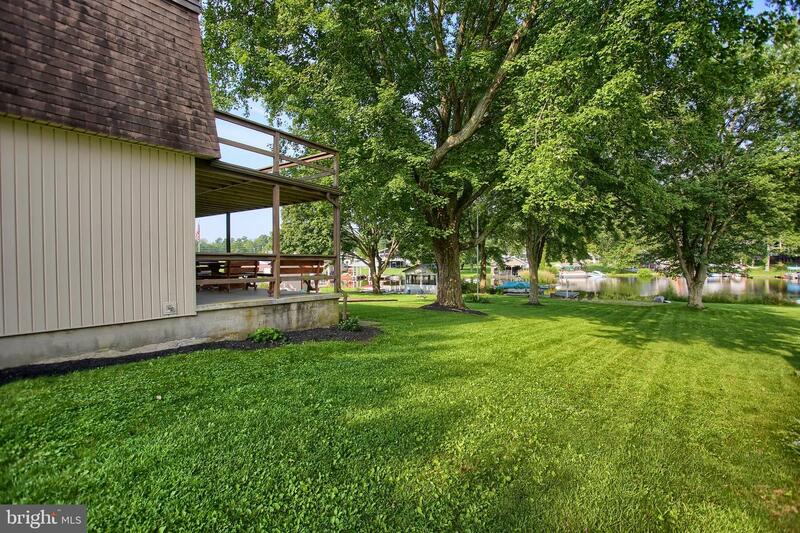 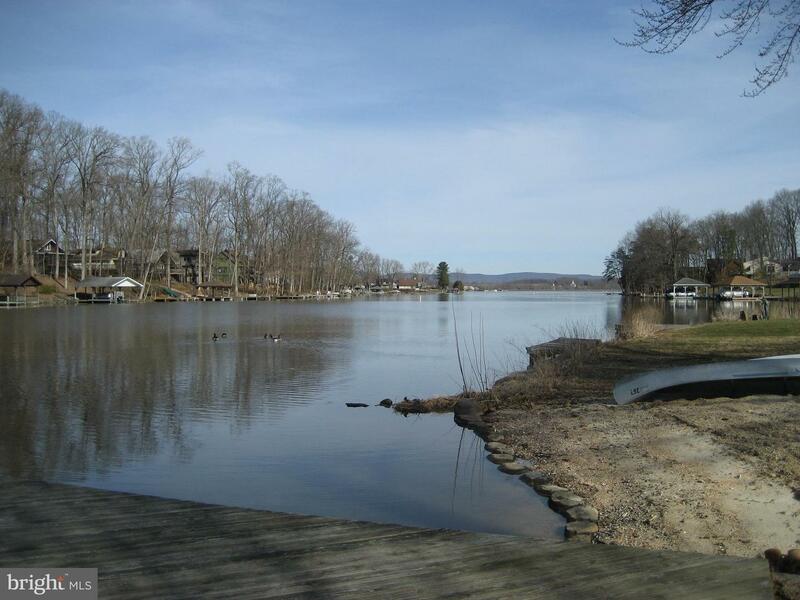 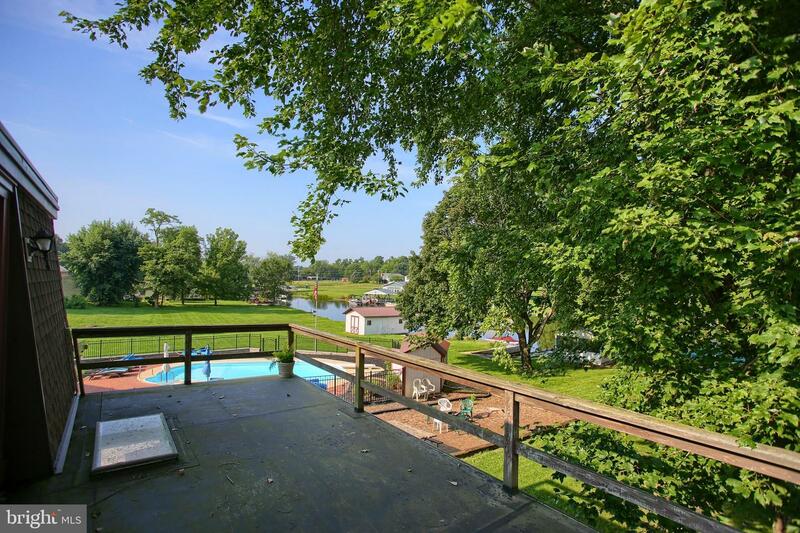 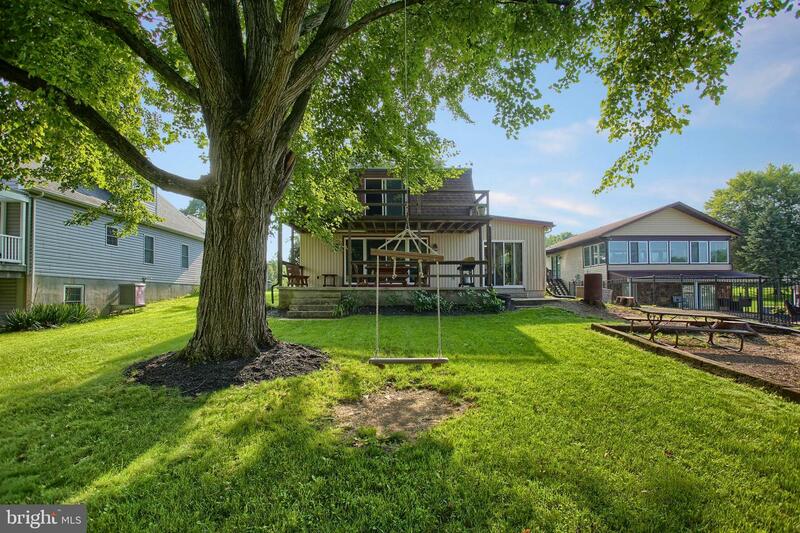 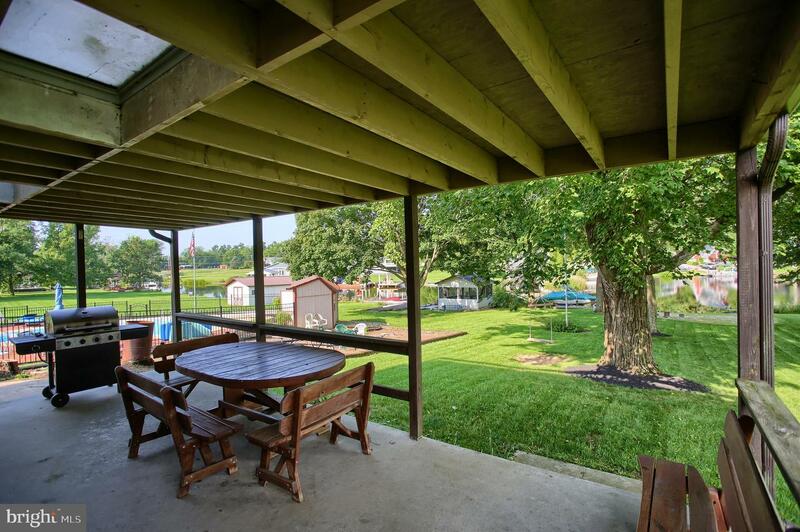 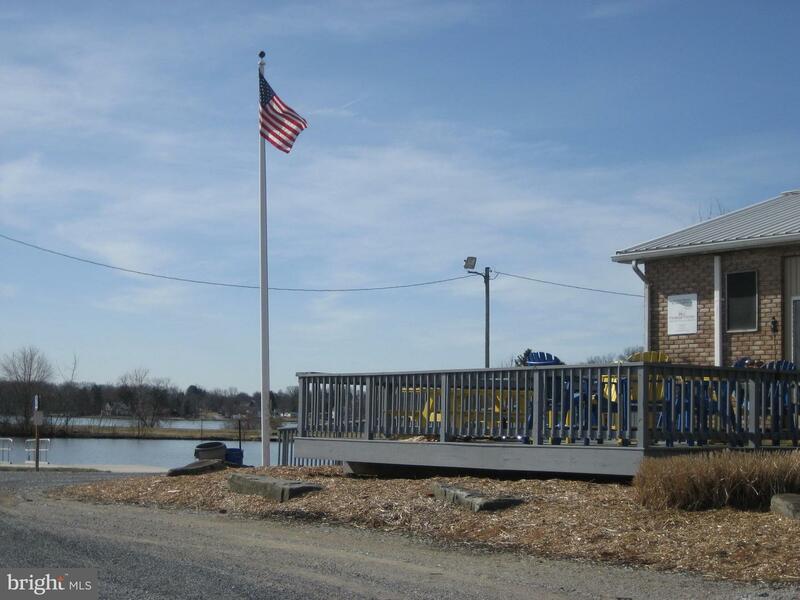 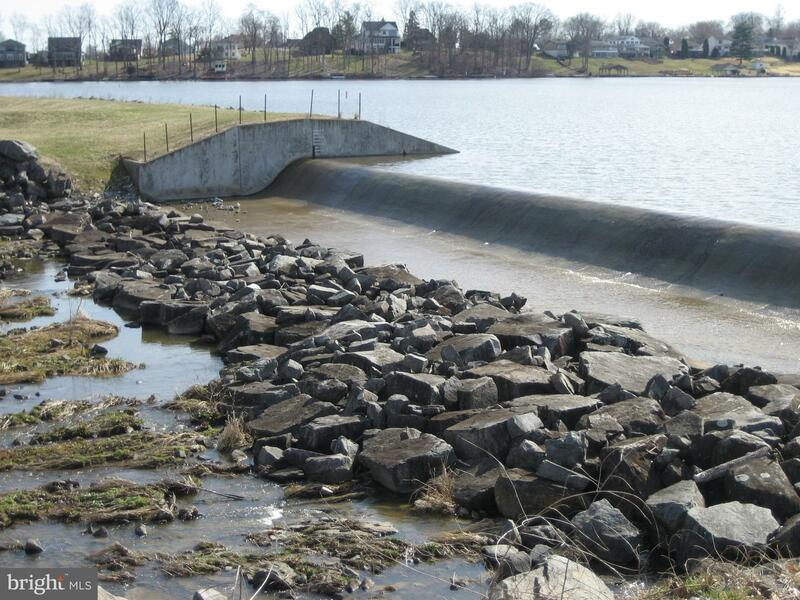 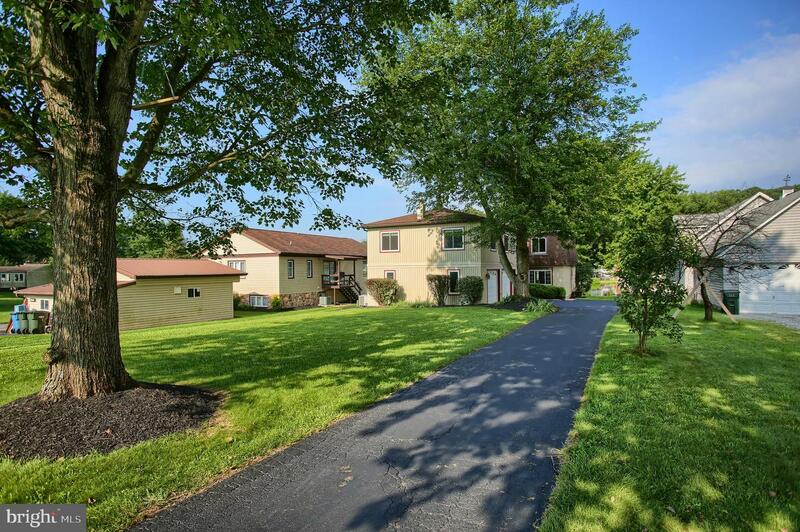 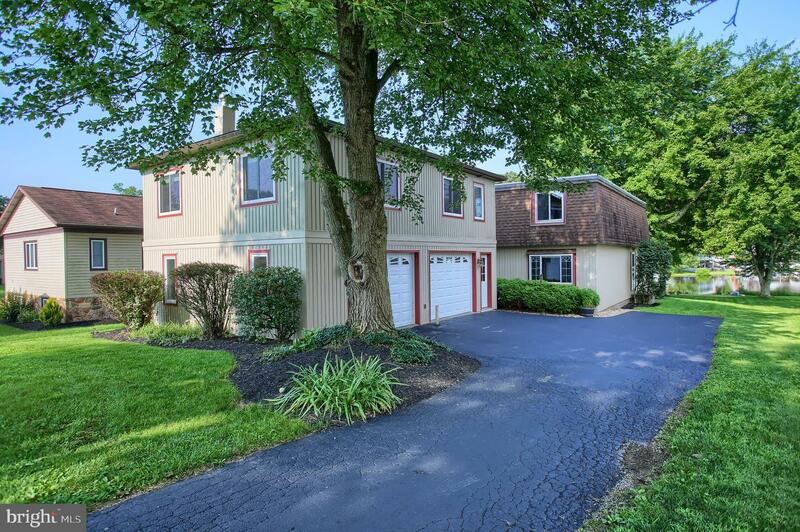 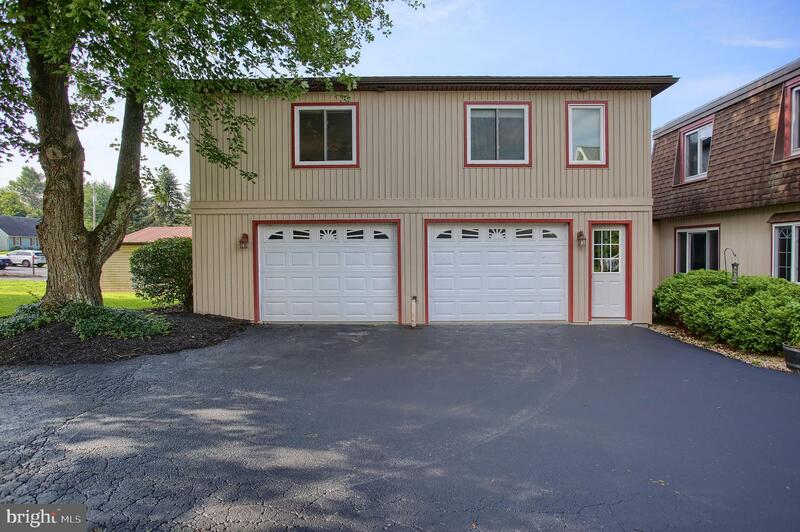 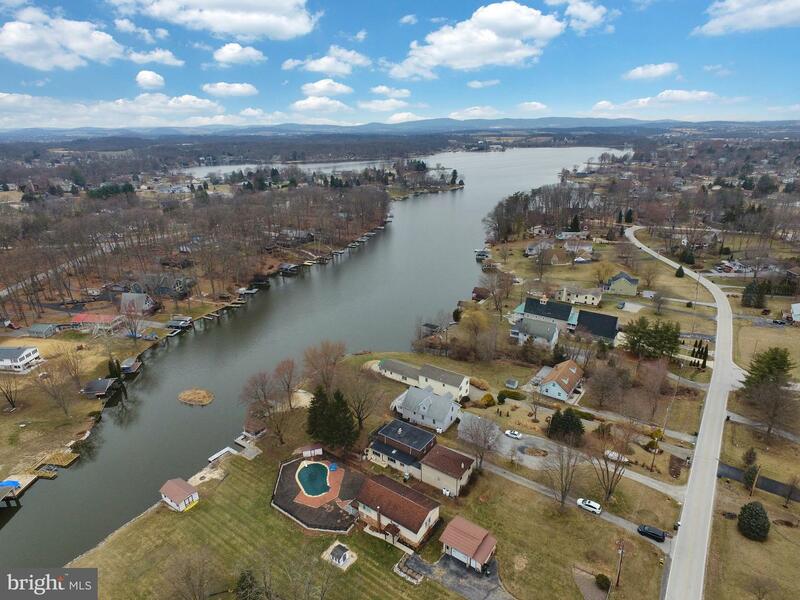 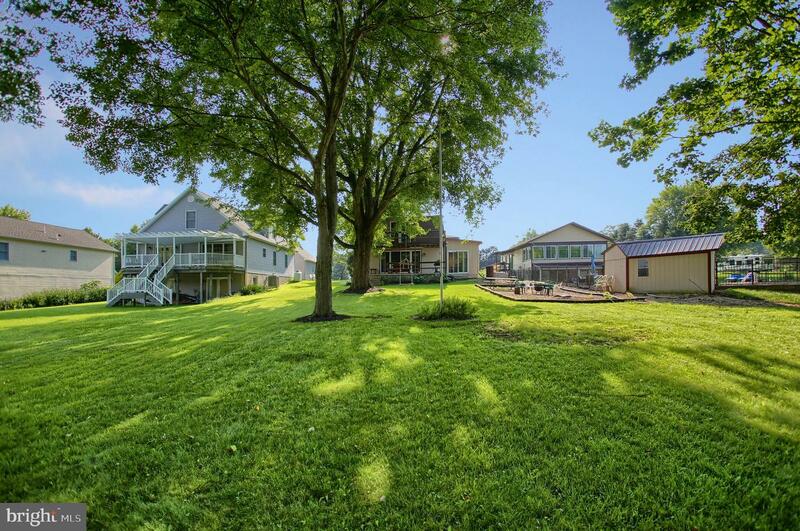 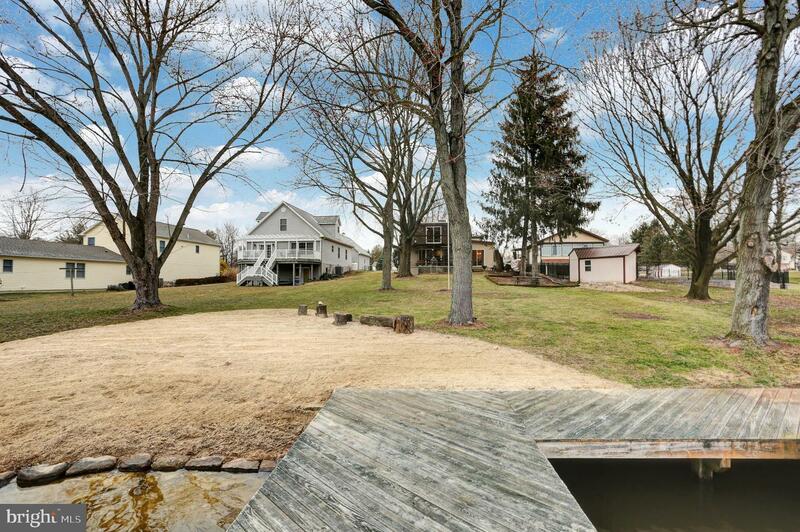 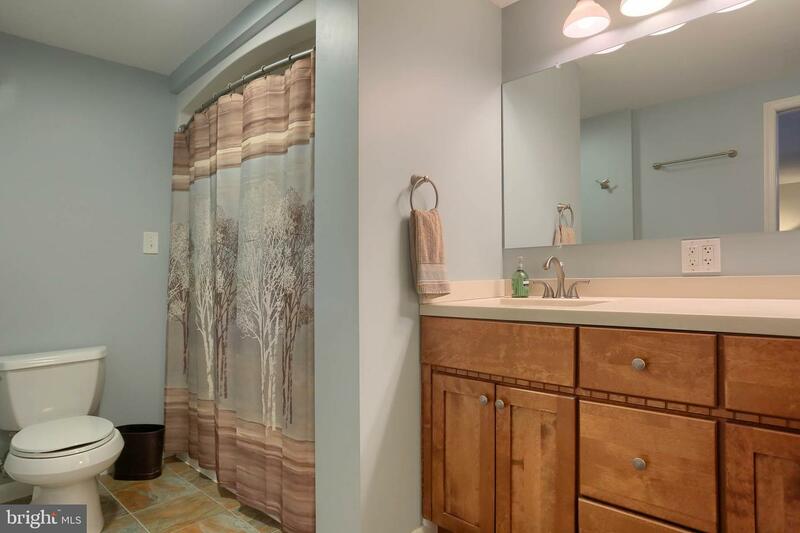 Enjoy the best of both worlds, waterfront property along with privacy! 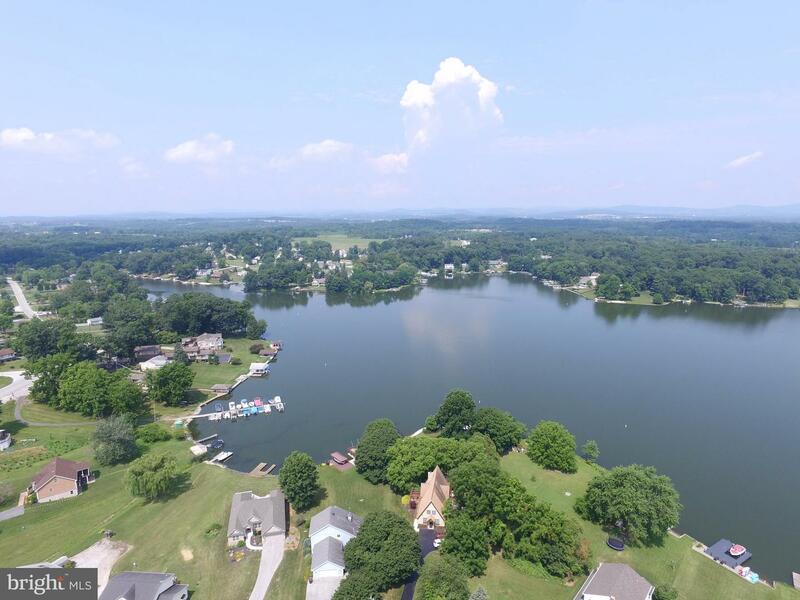 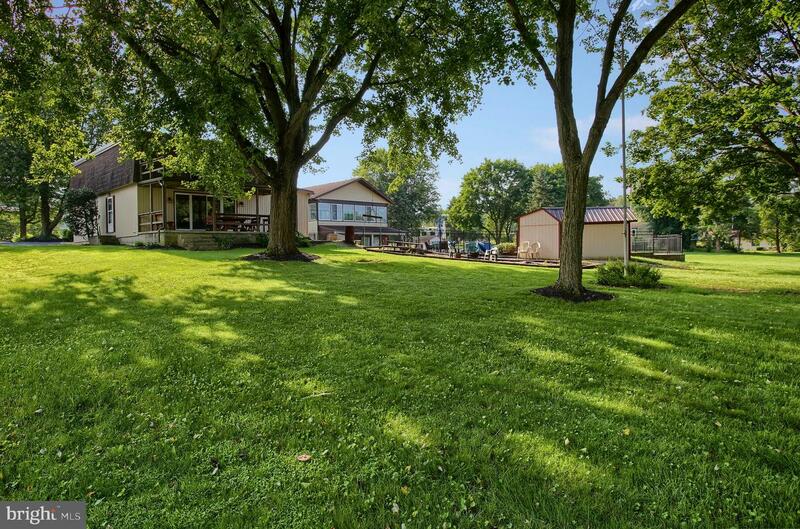 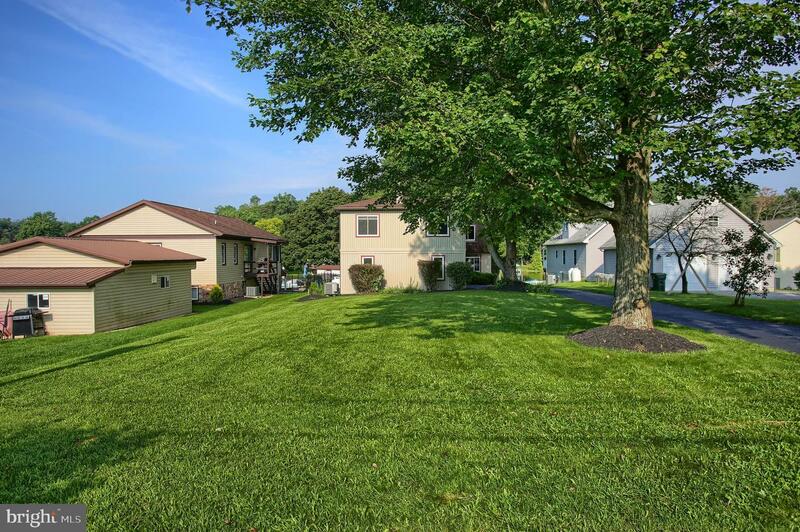 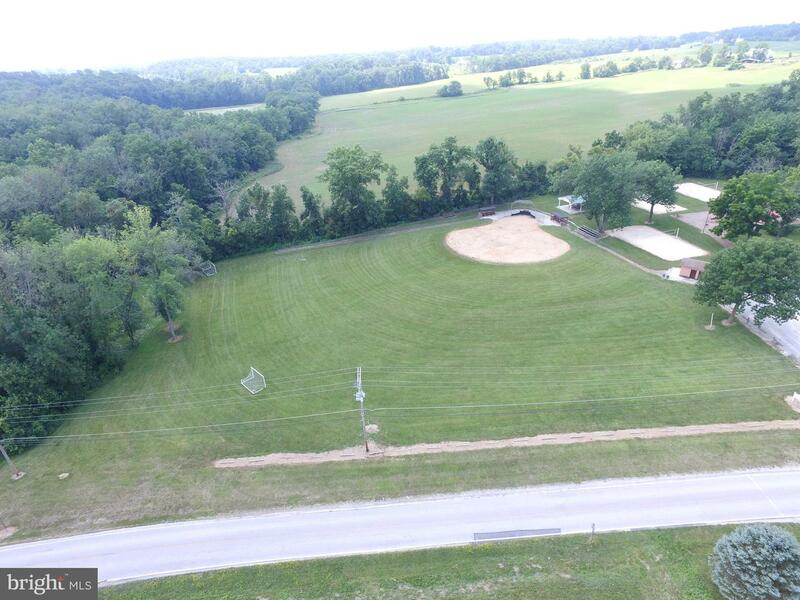 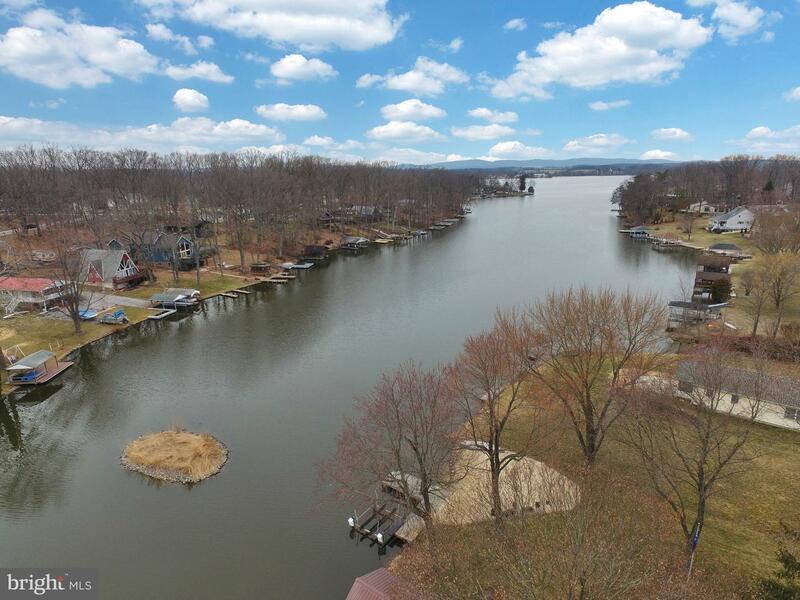 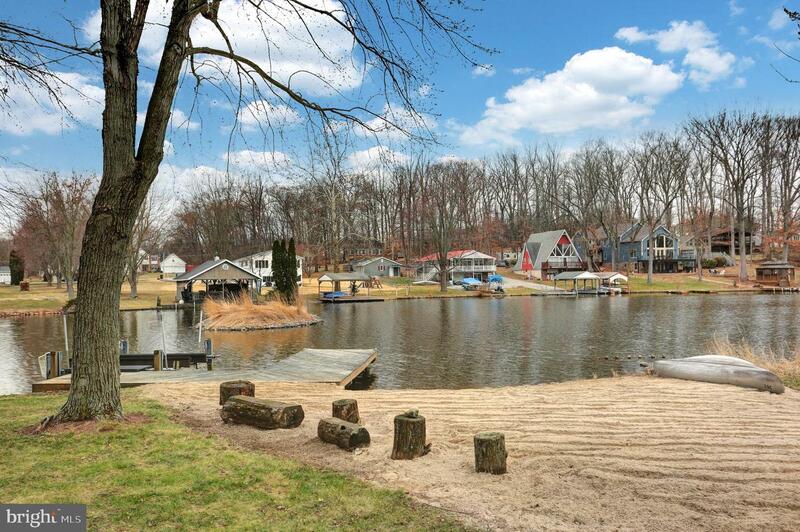 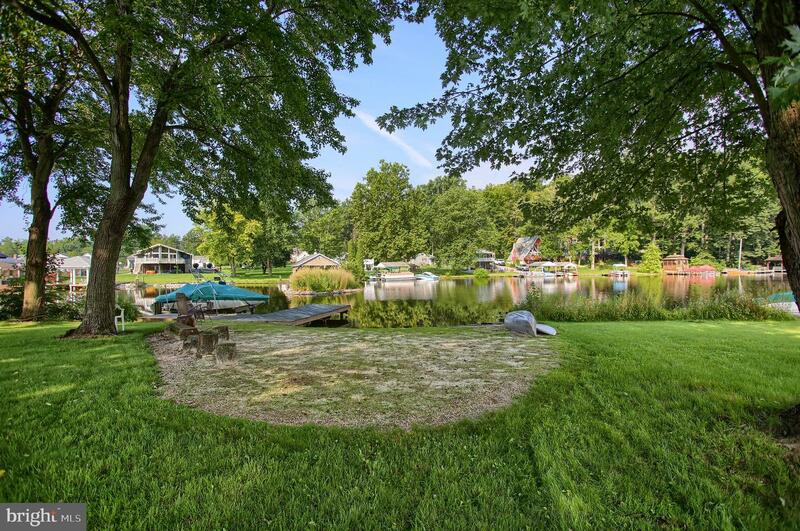 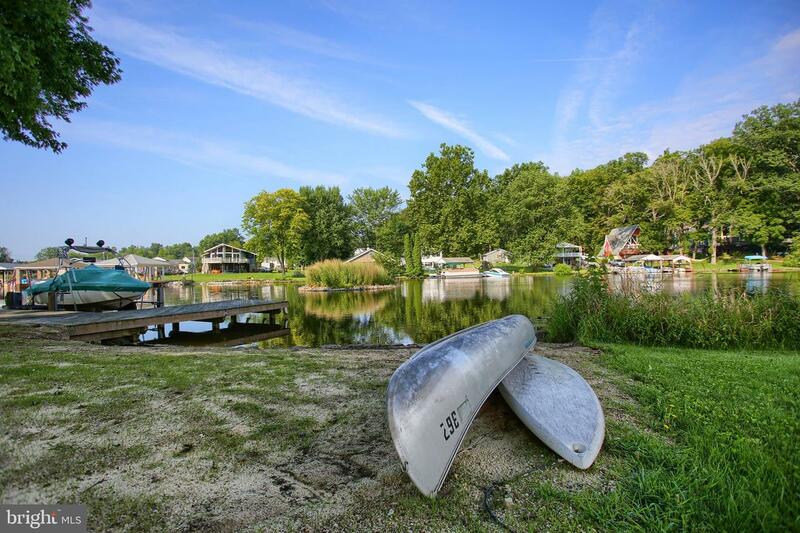 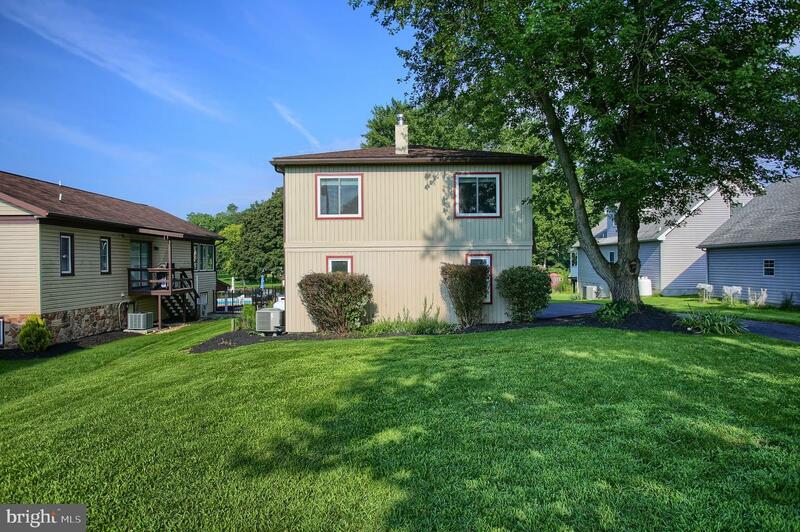 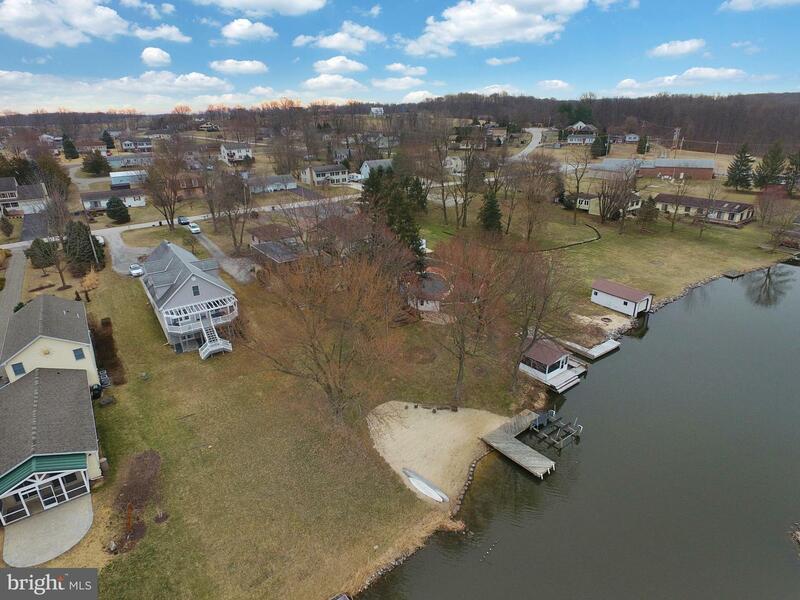 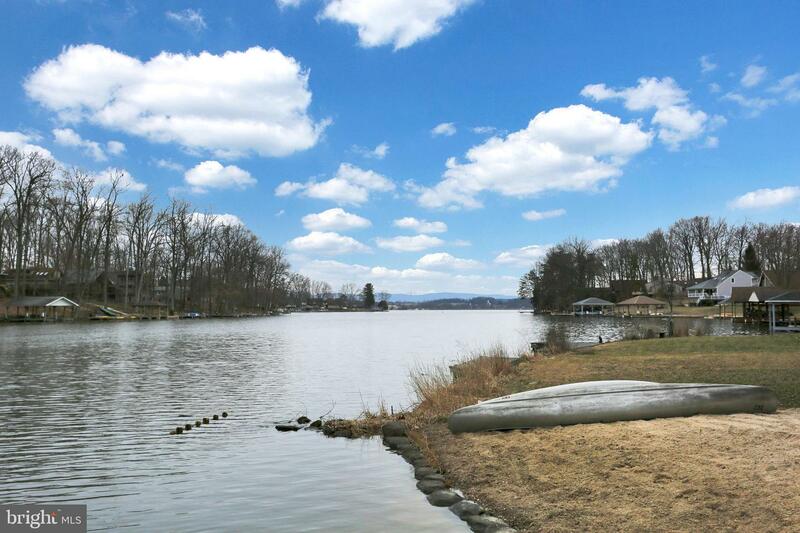 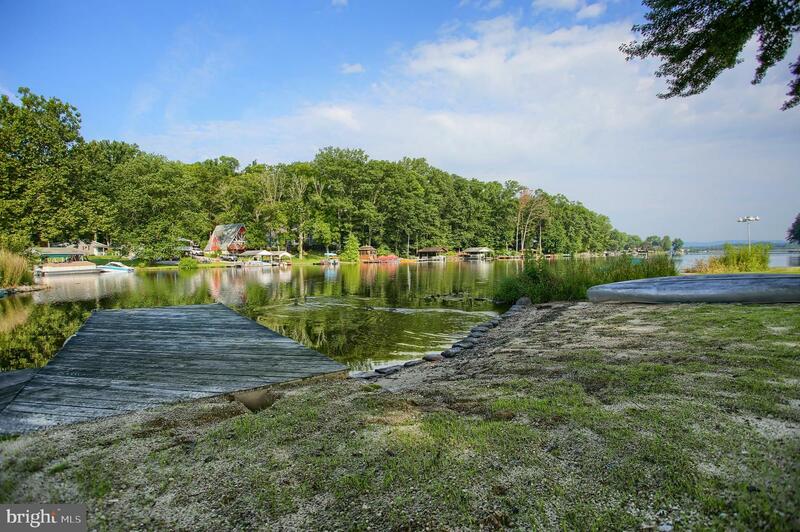 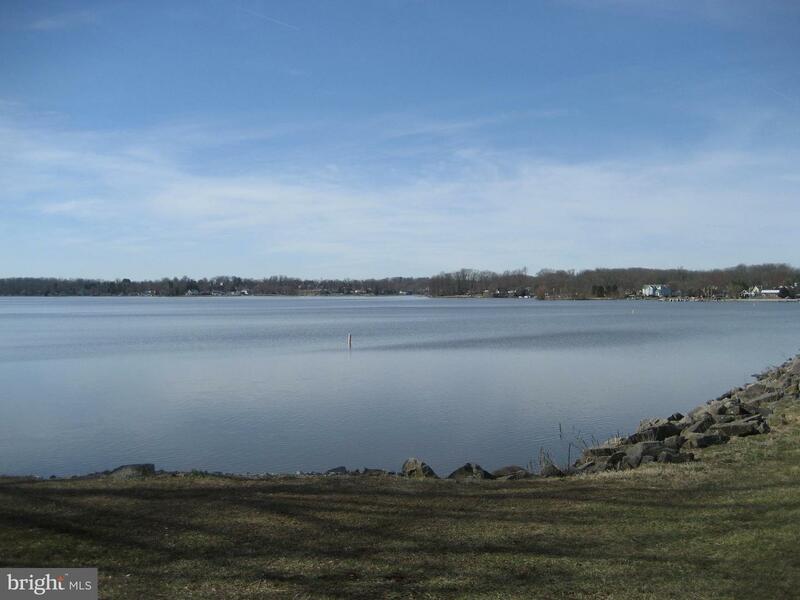 Amazing lake front property (with your very own private beach and dock) with a big, flat backyard is perfect for ample outdoor activities including lounging by the water, playing in the sand, and swimming! 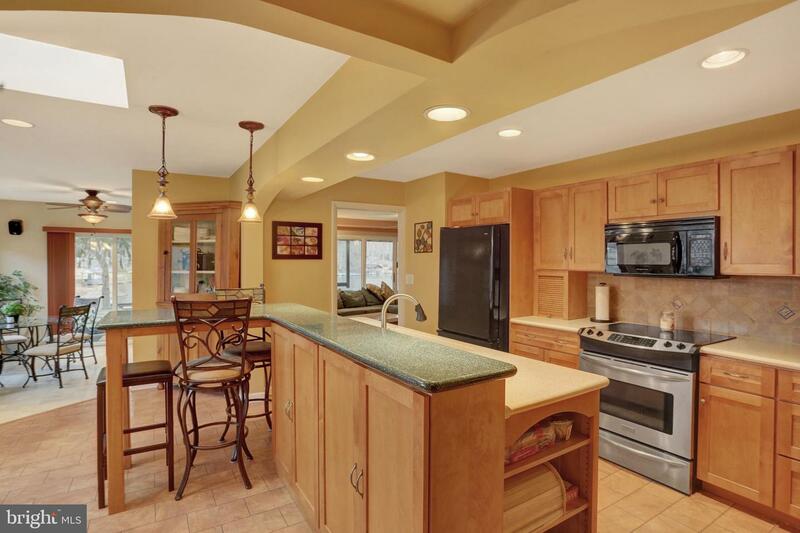 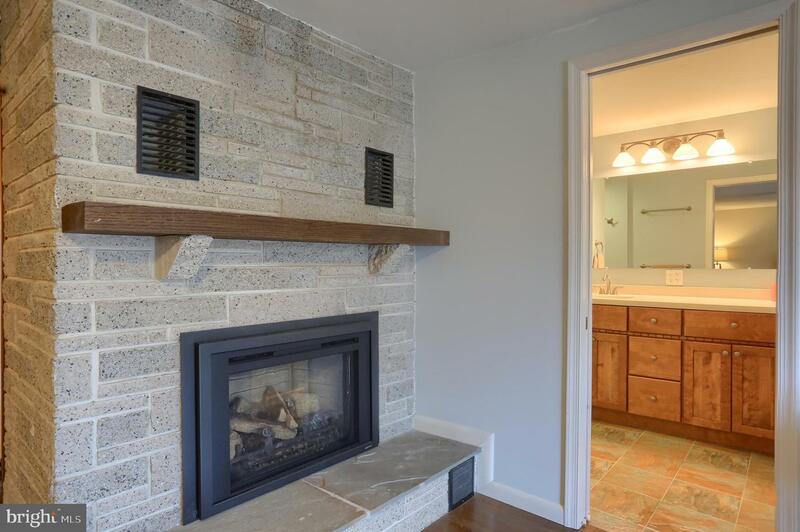 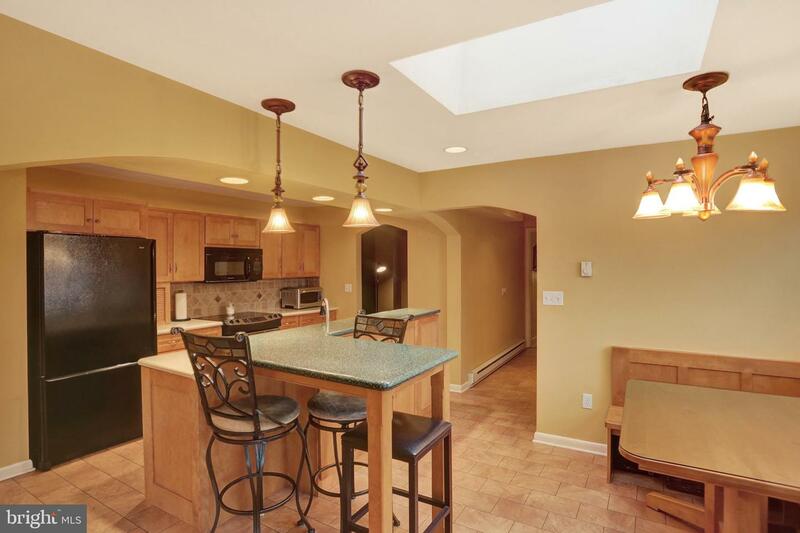 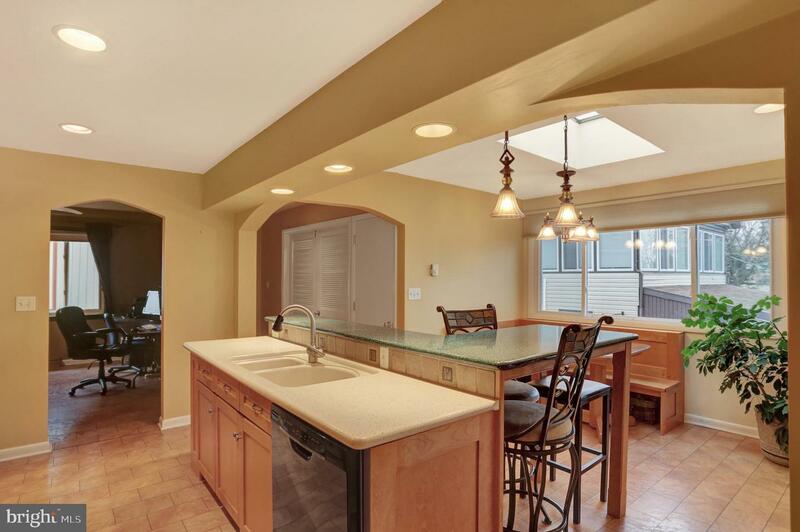 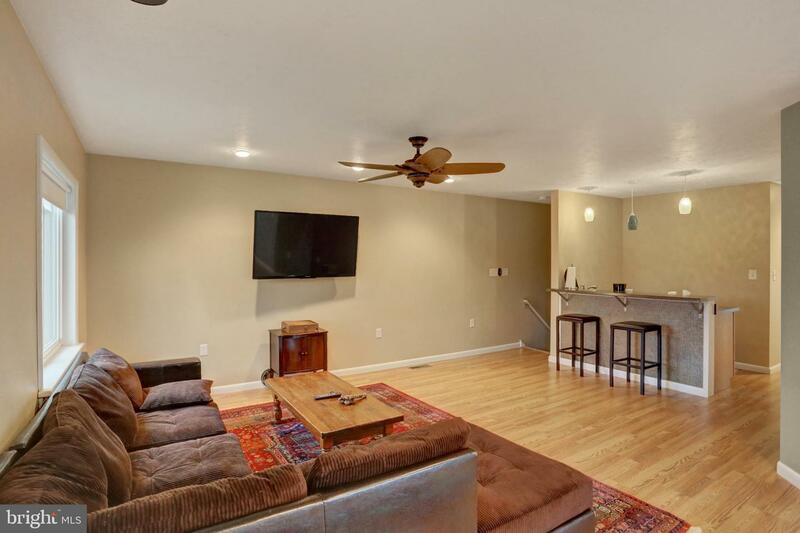 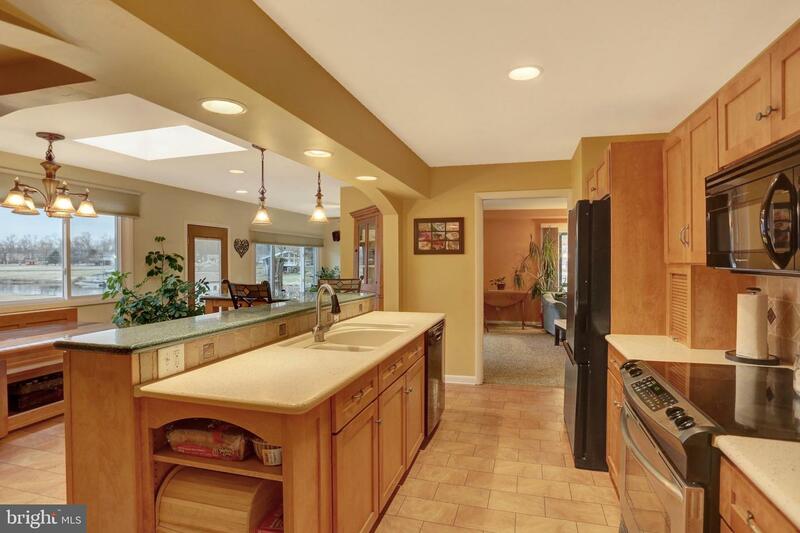 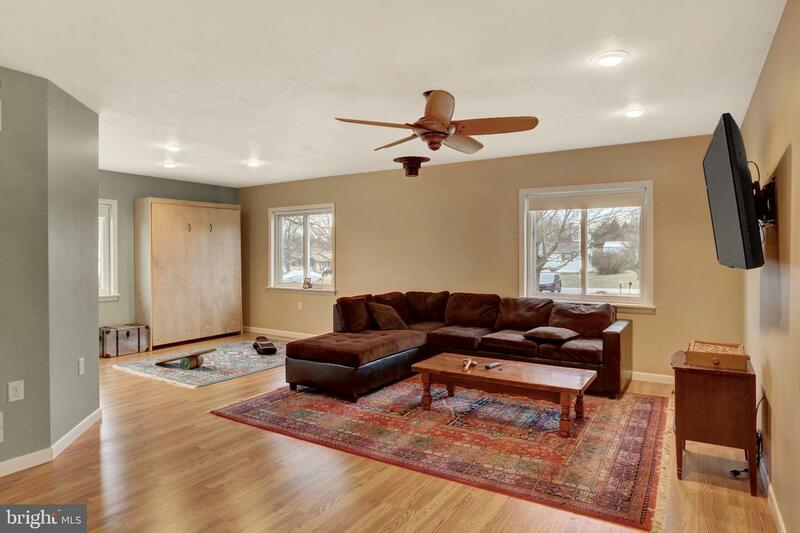 This beautiful home features a remodeled kitchen with sleek Corian countertops and plenty of seating for entertaining! 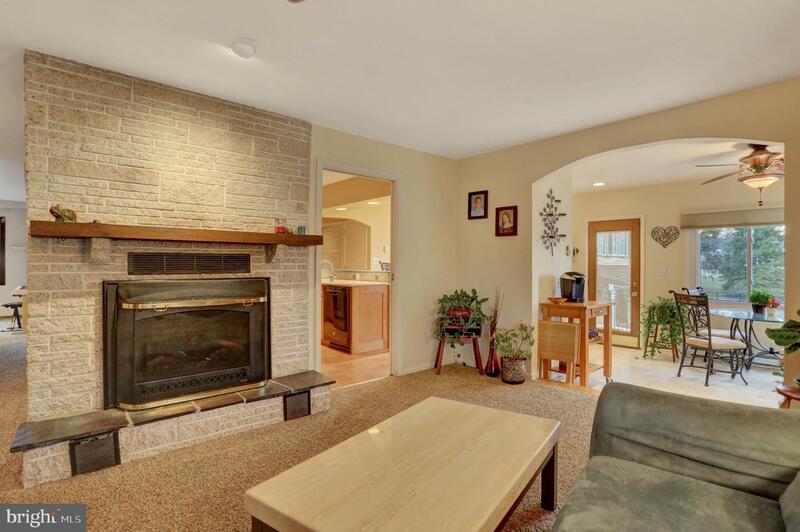 Enjoy gatherings in the generously-sized living area graced by a fireplace, huge windows and sliding glass doors that showcase views while opening up the home to even more light and air. 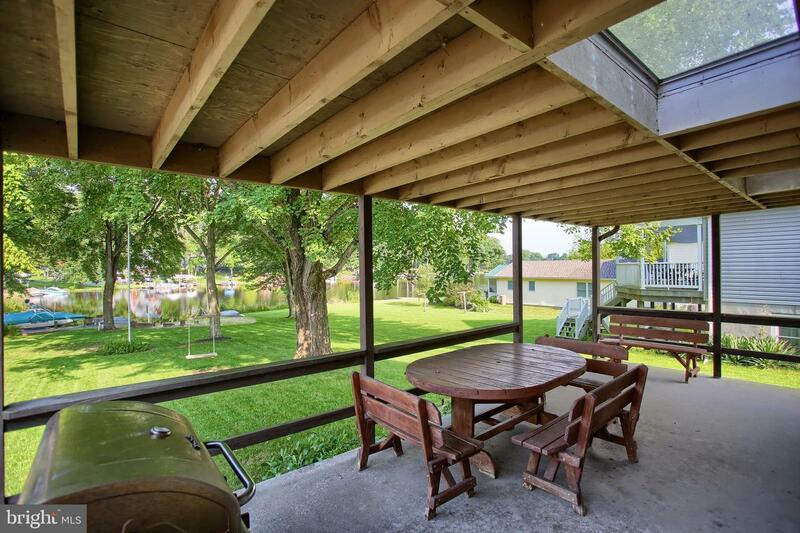 Enjoy your morning coffee listening to nature on the lovely covered porch. 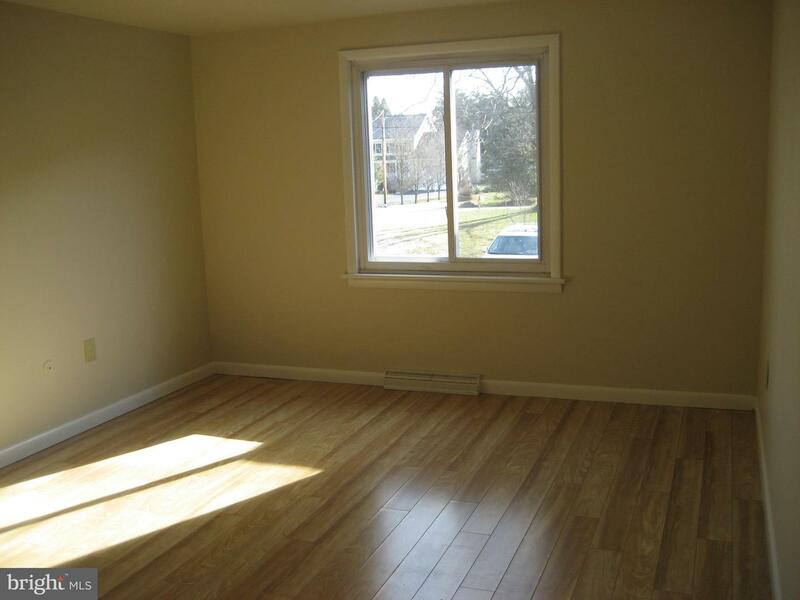 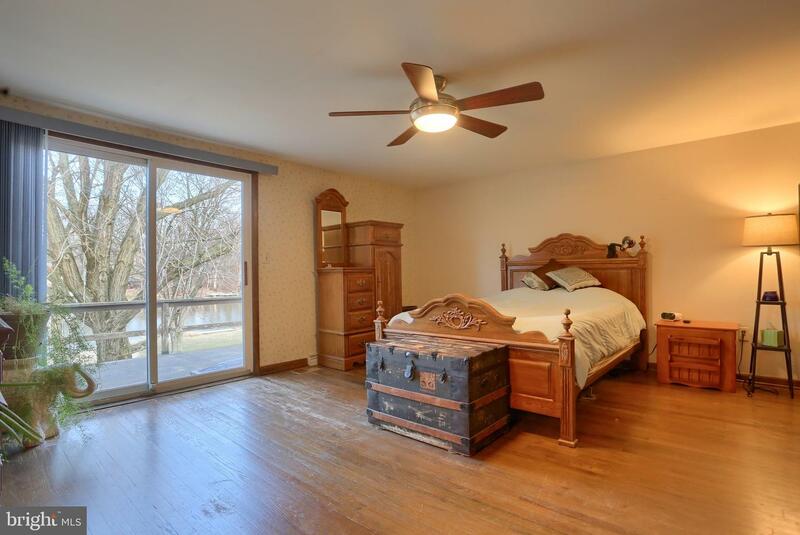 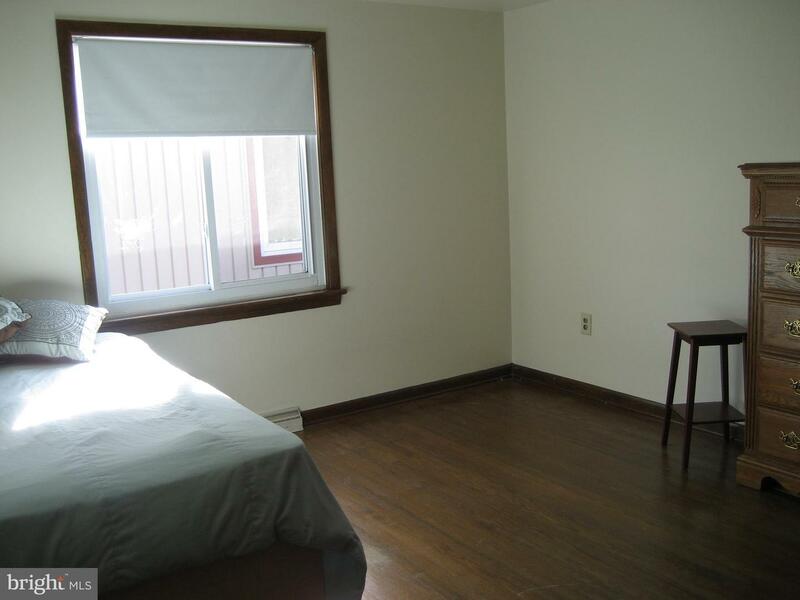 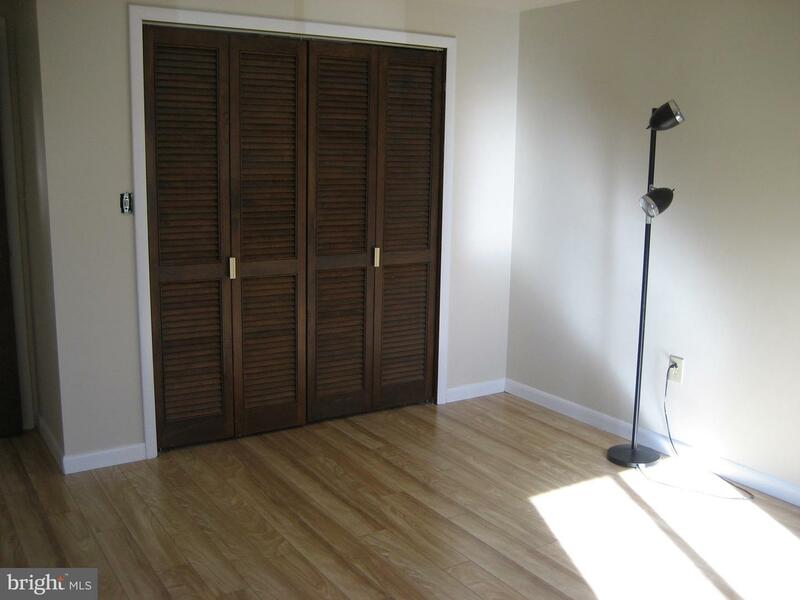 The master suite, complete with walk-in closet, hardwood floors, gas fireplace and private balcony overlook the water. 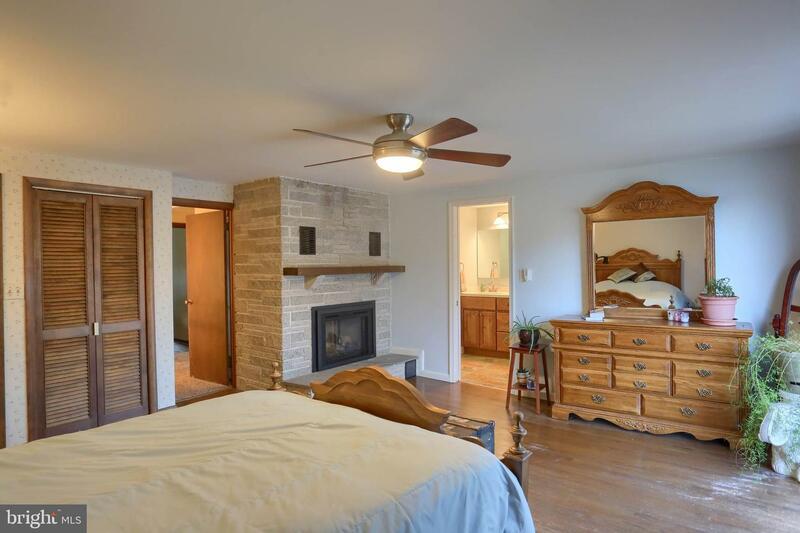 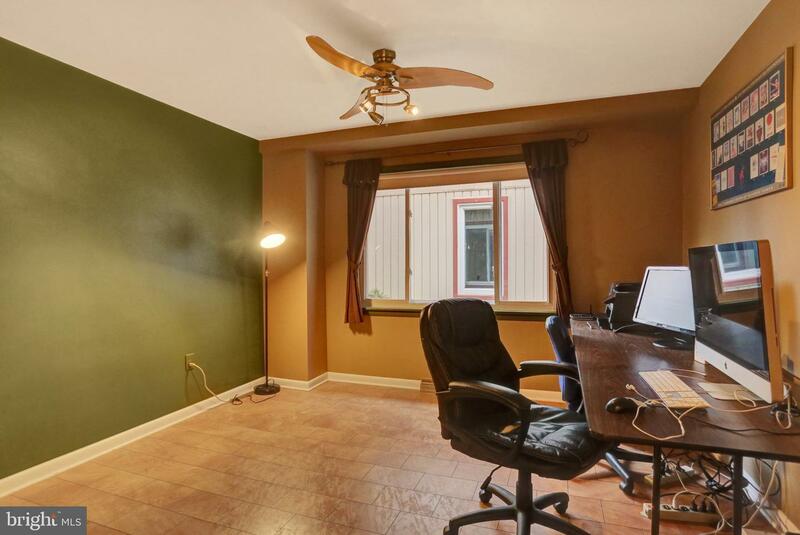 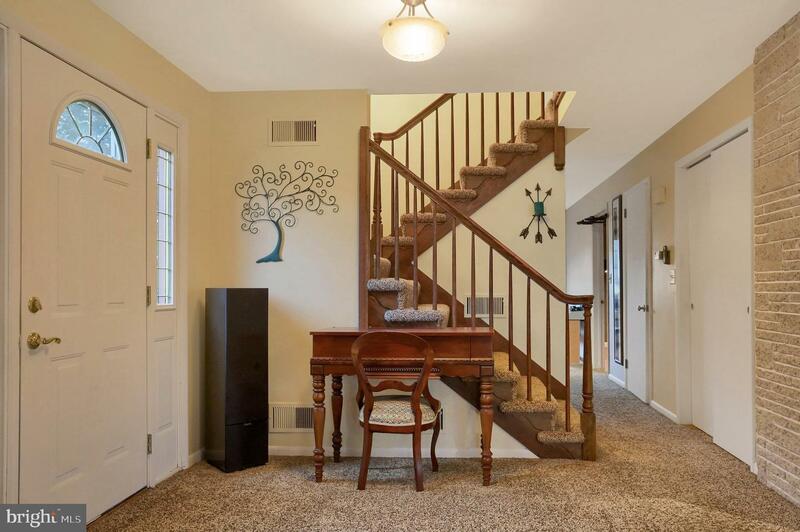 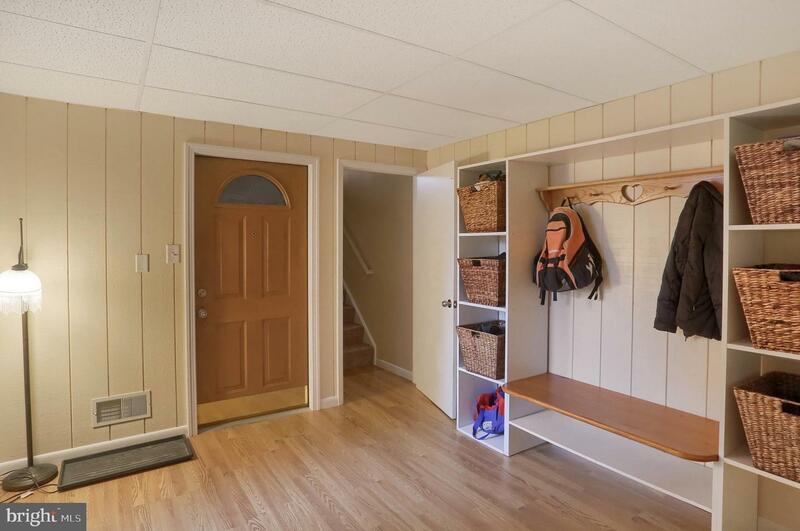 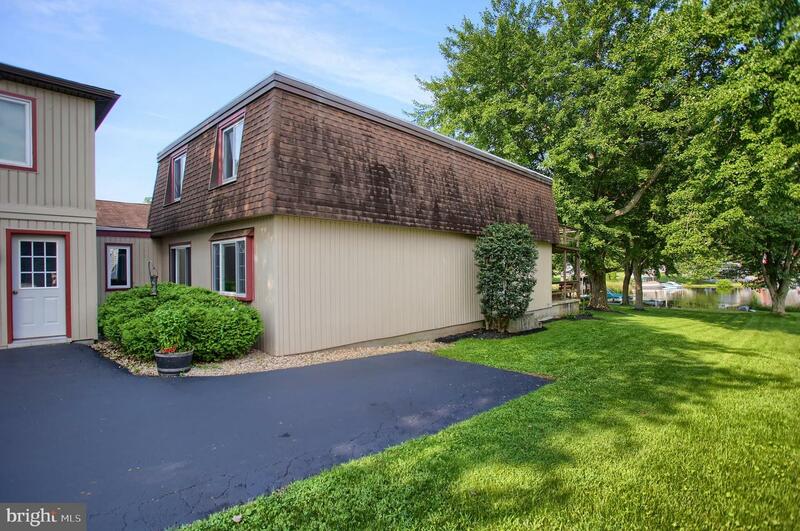 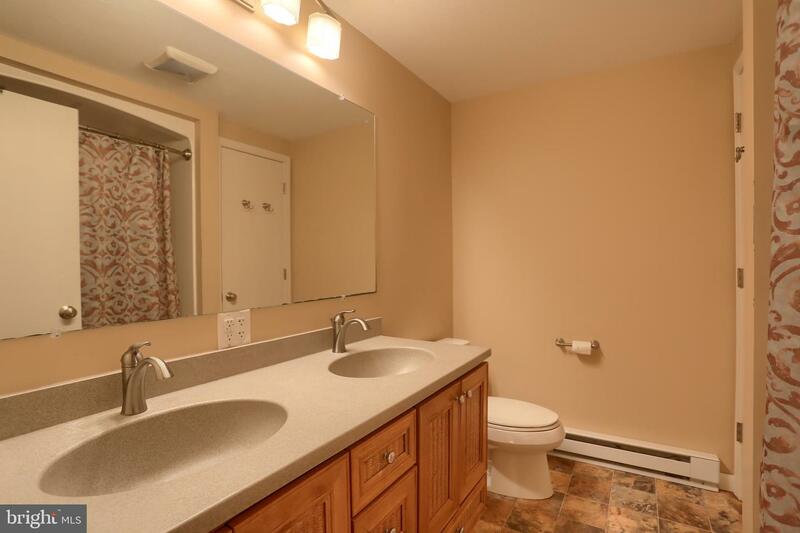 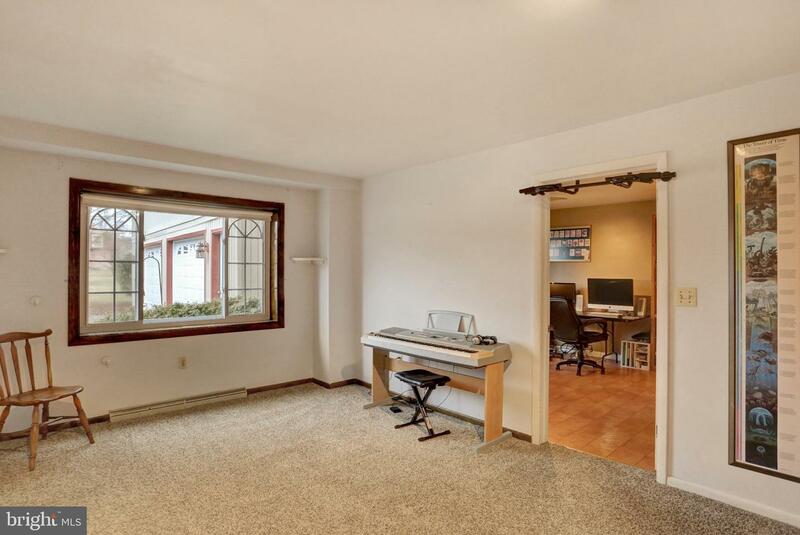 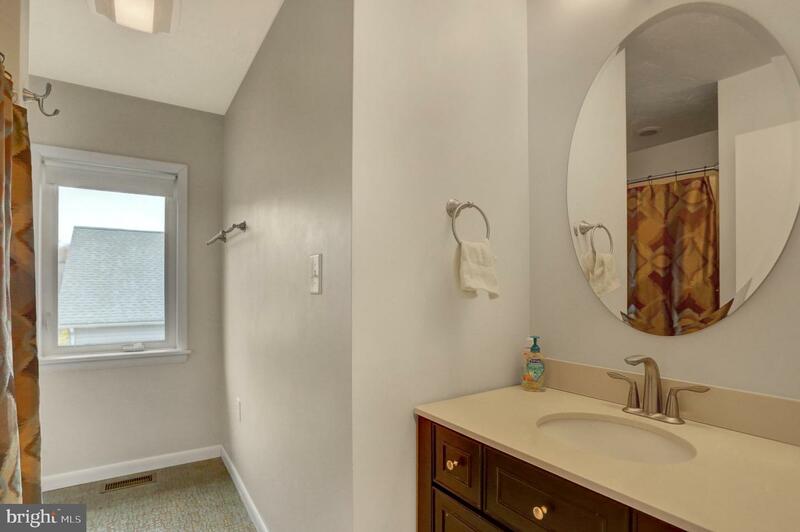 A newly added 'Guest Quarters' features a large family room, wet bar, full bath and bedroom which allows for complete privacy for those out of town guests or the perfect hangout for that teenager in the family! 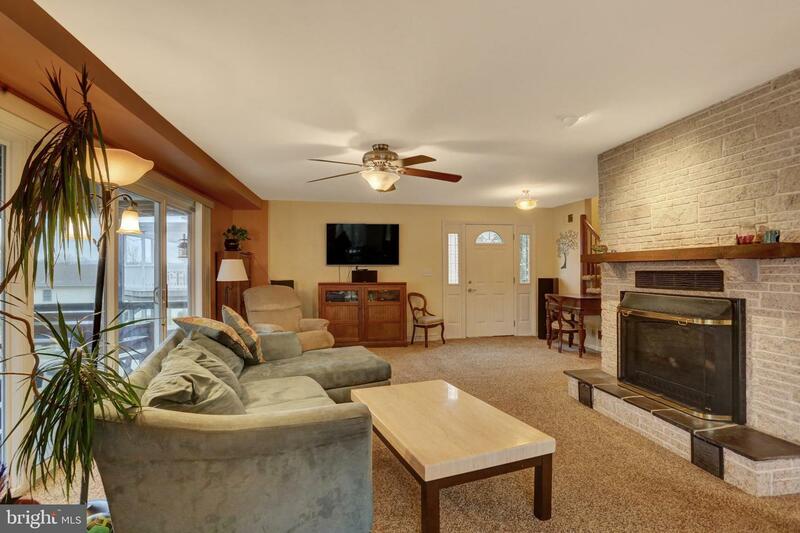 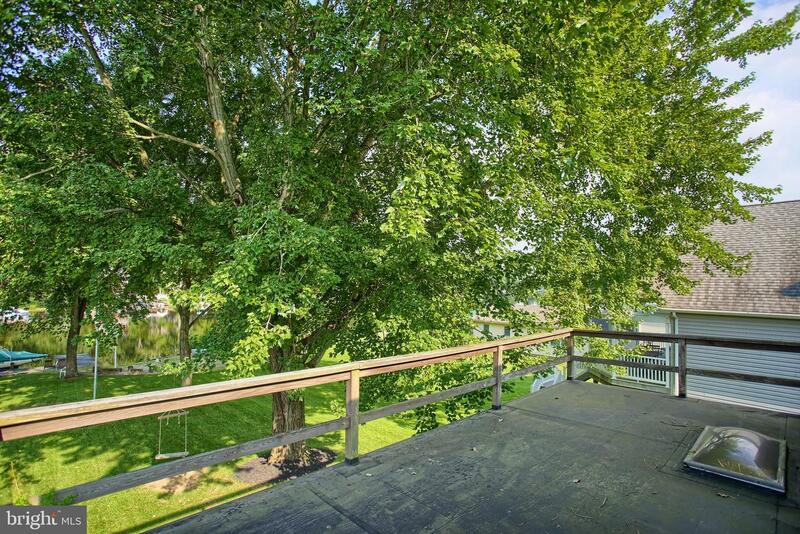 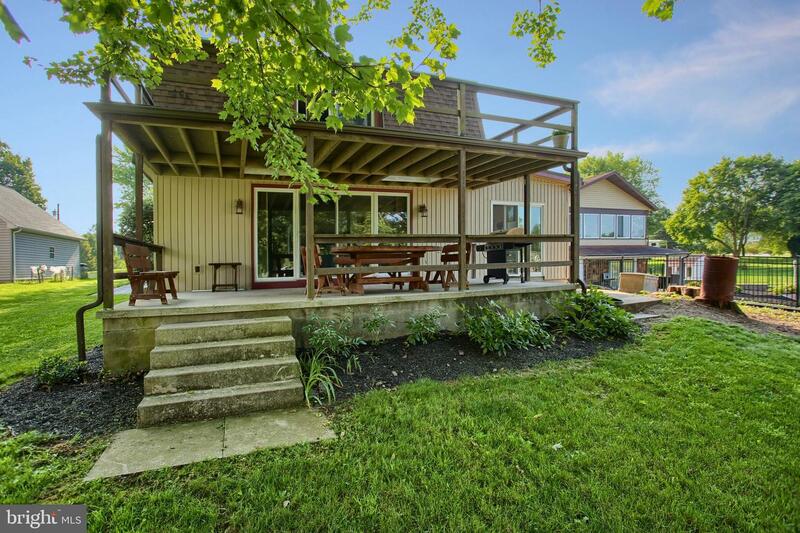 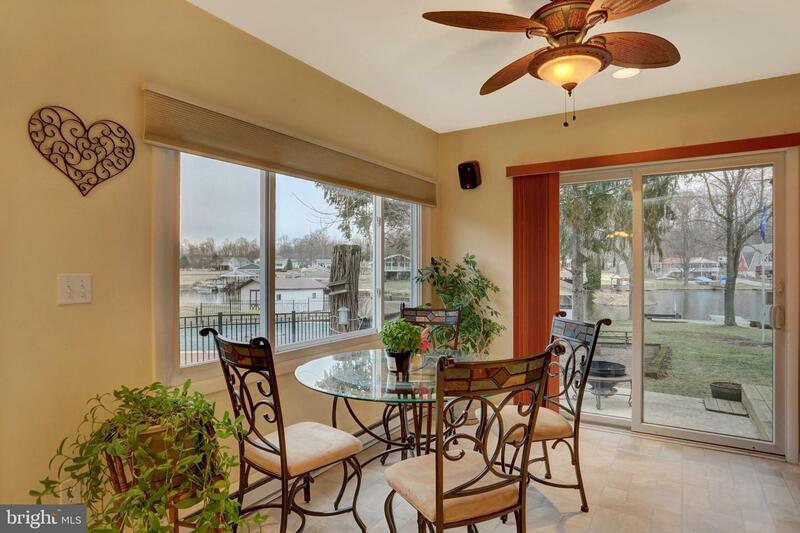 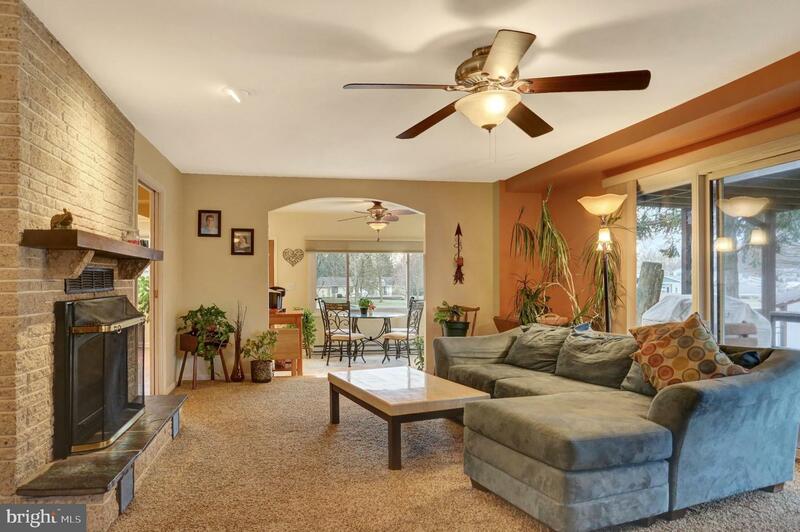 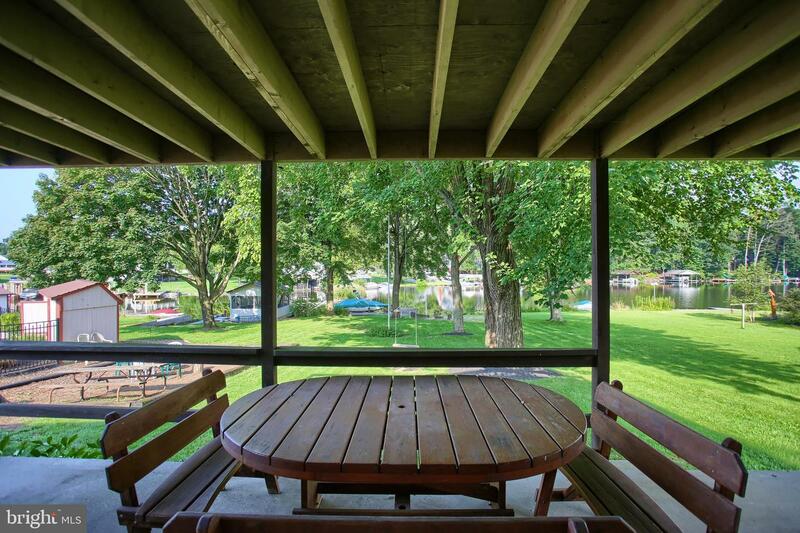 Perfect for anyone, this waterfront home is ideally positioned to enjoy summers on the Lake. 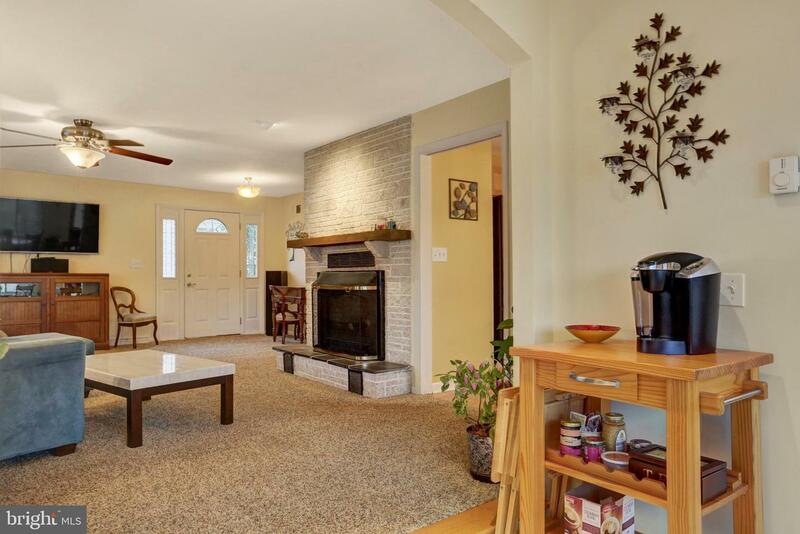 All this home is missing is you! 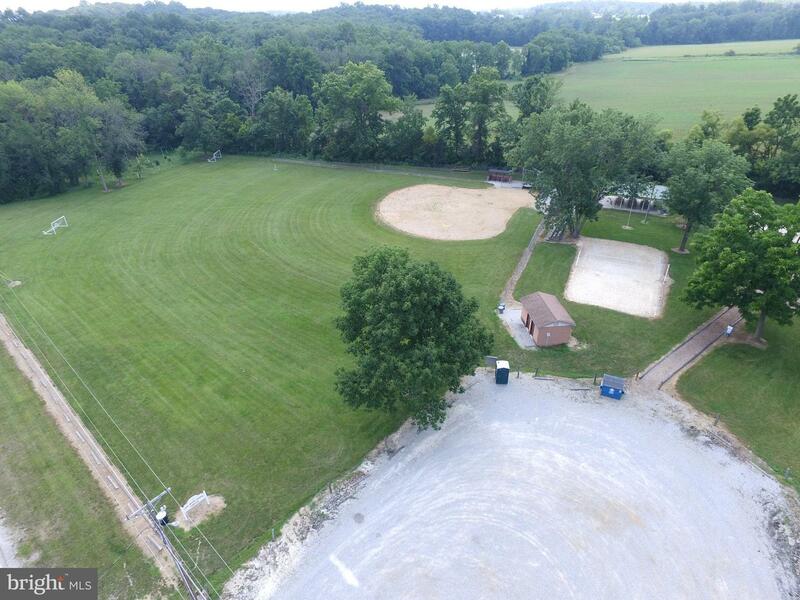 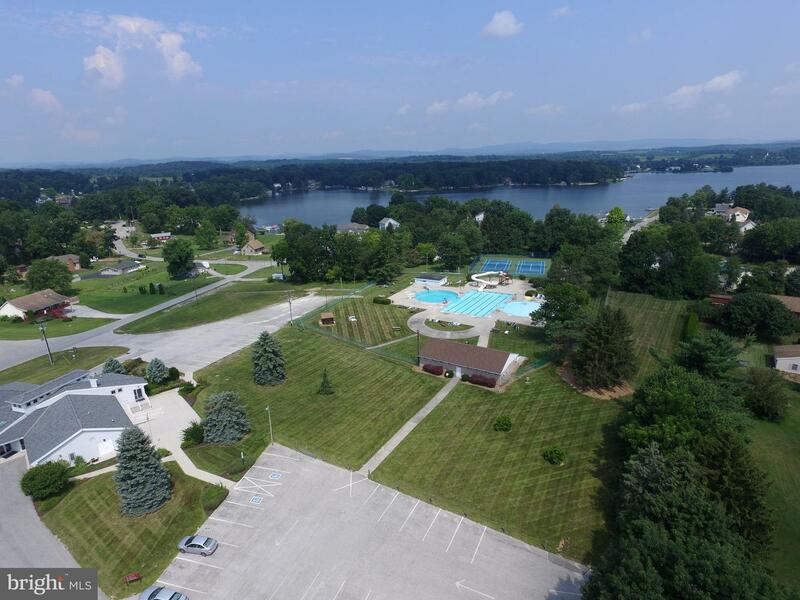 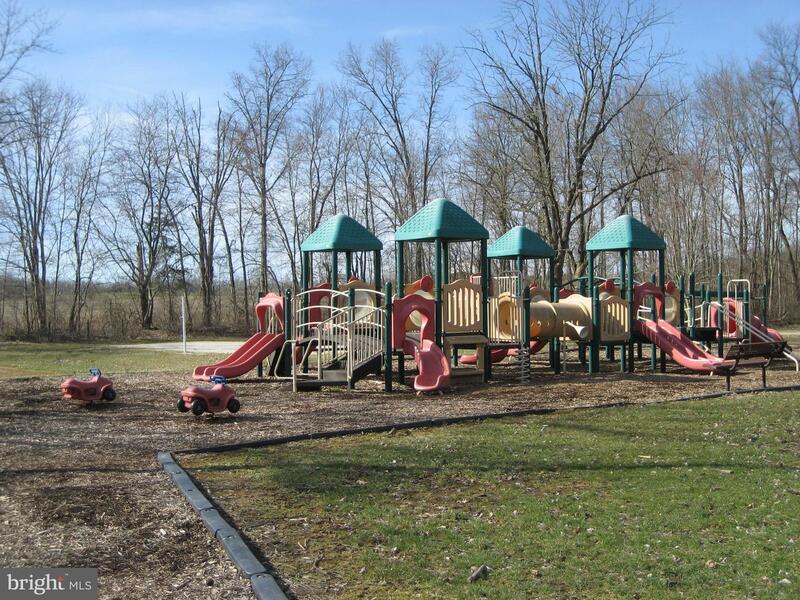 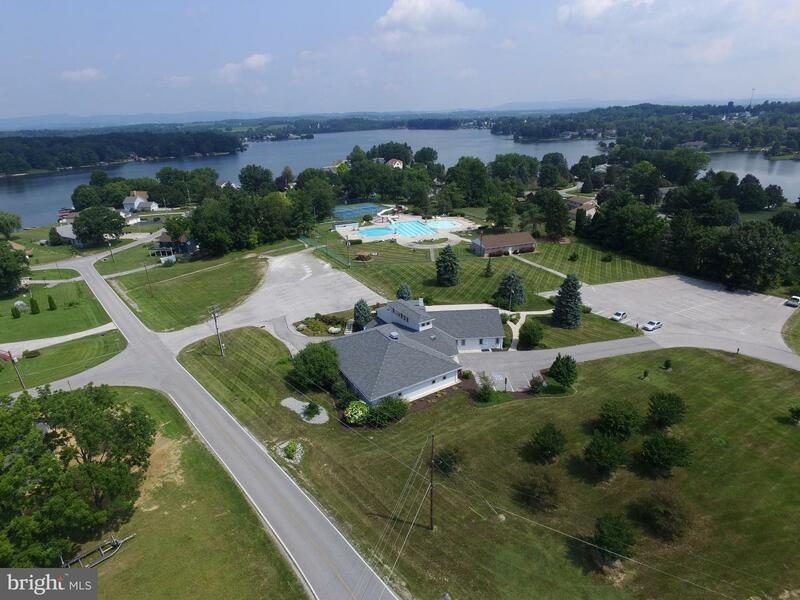 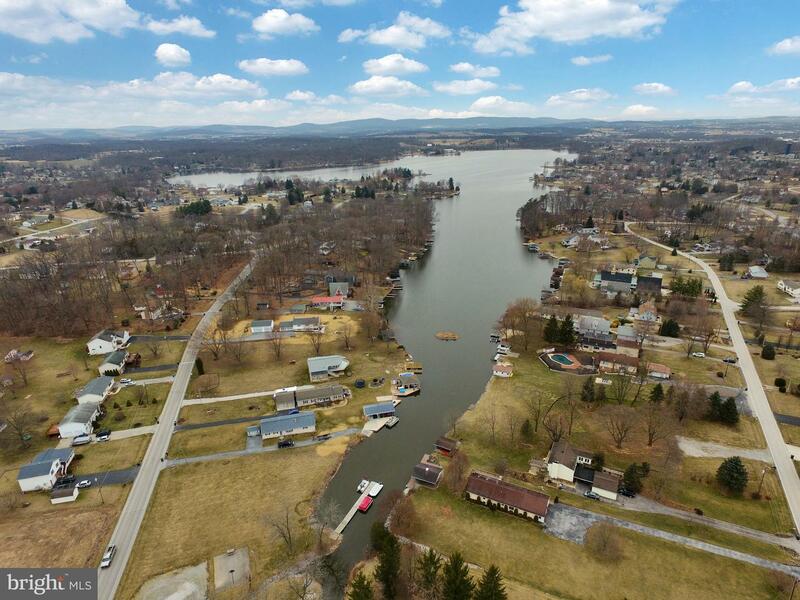 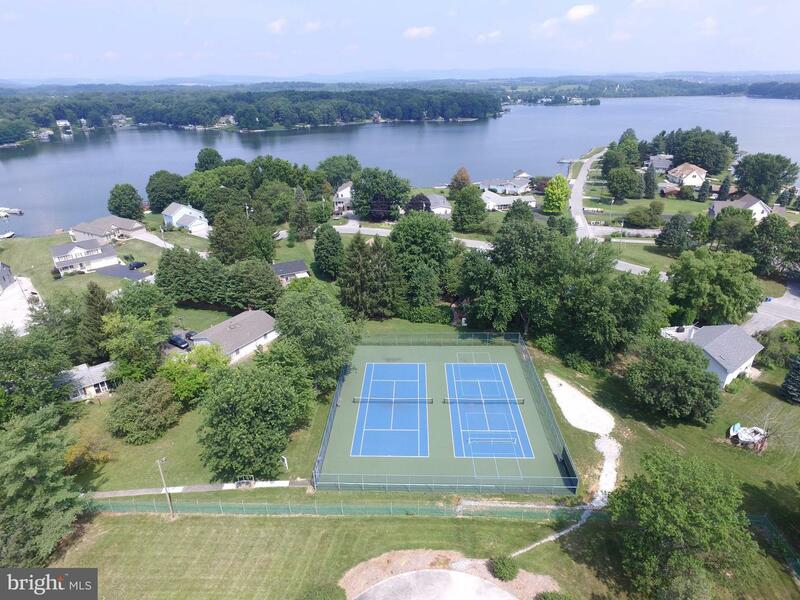 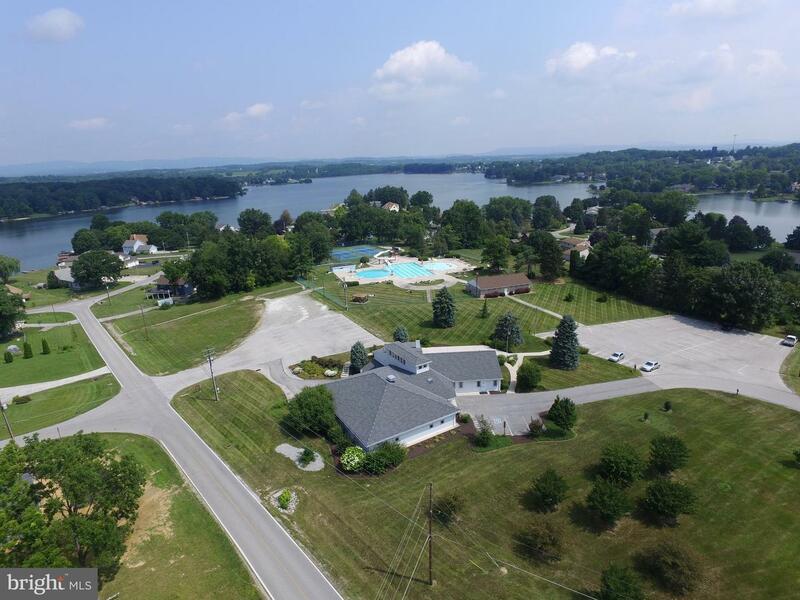 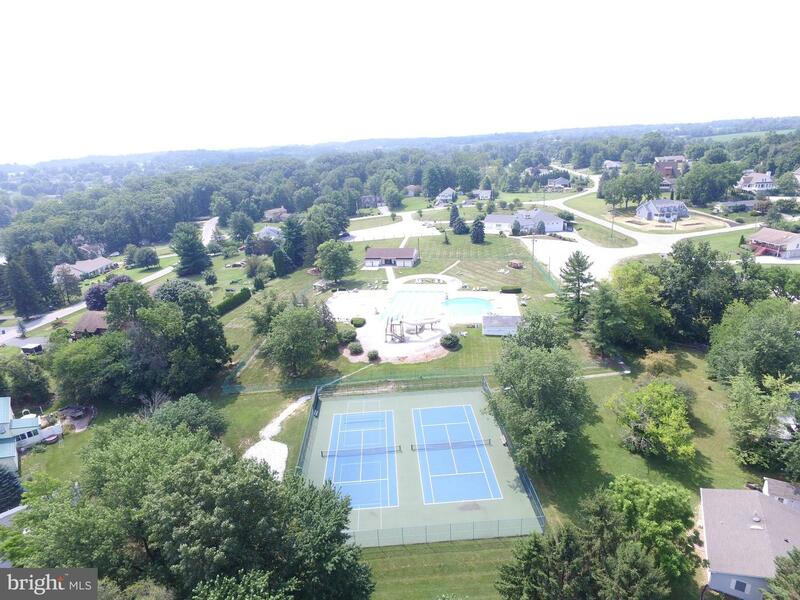 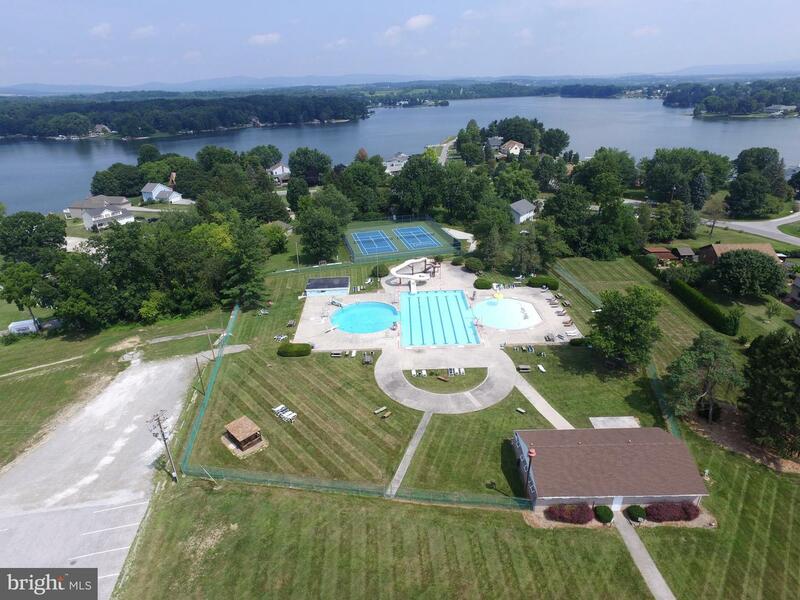 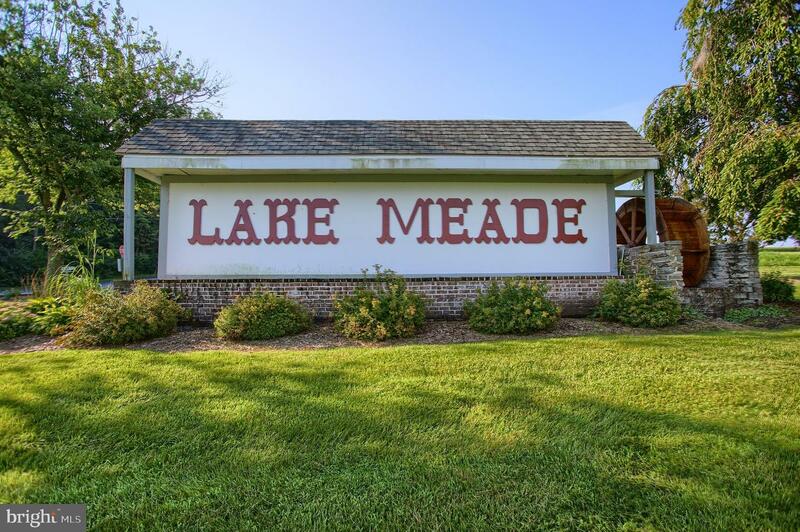 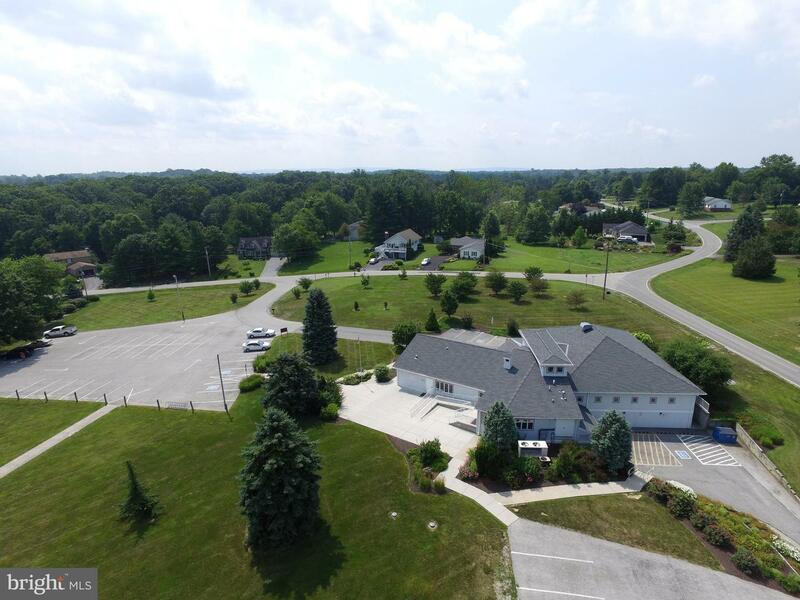 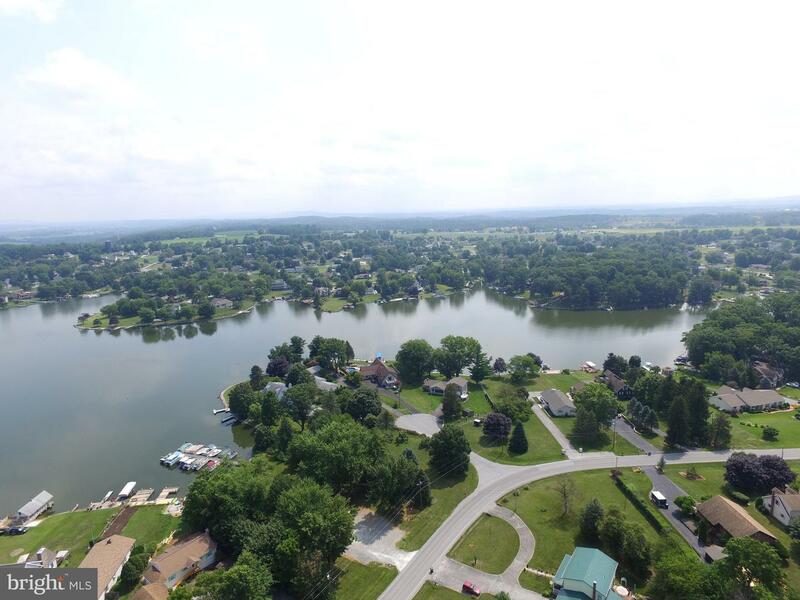 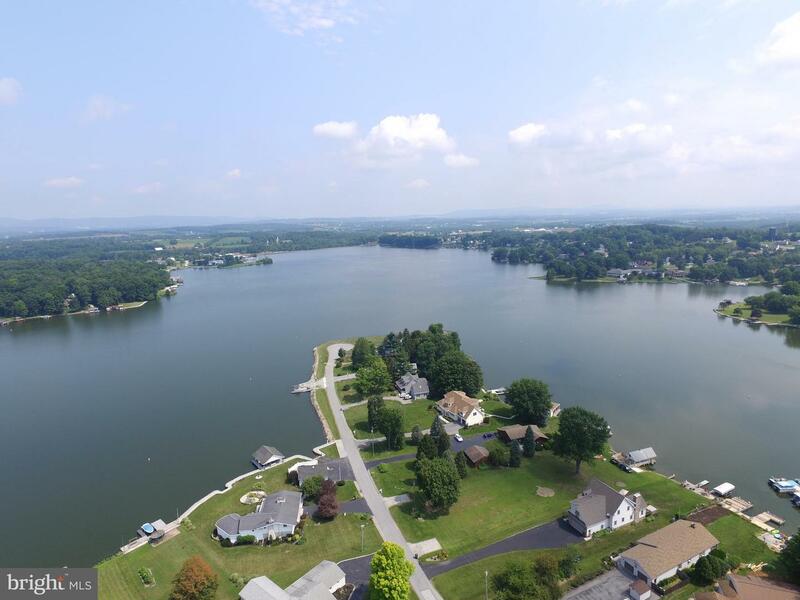 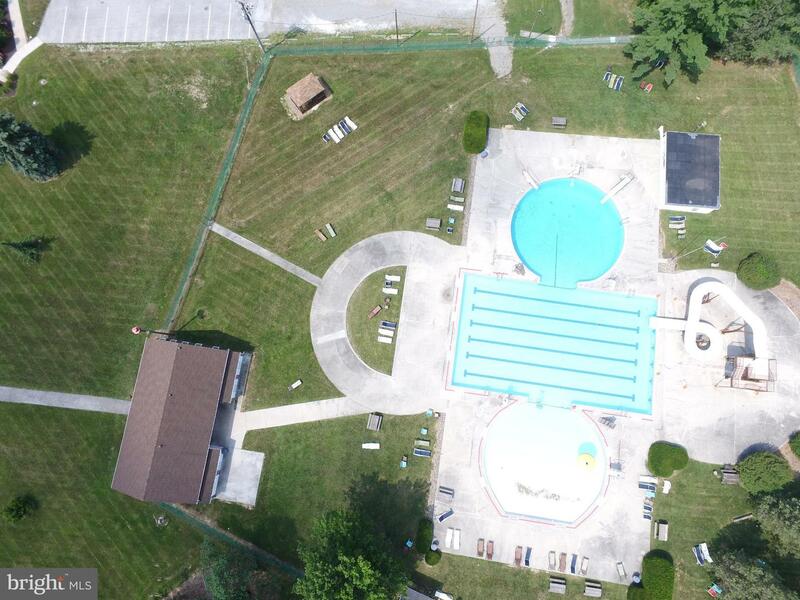 Lake Meade is a private, gated community centered around an approximate 300 acre lake which offers an array of activities for every family member. 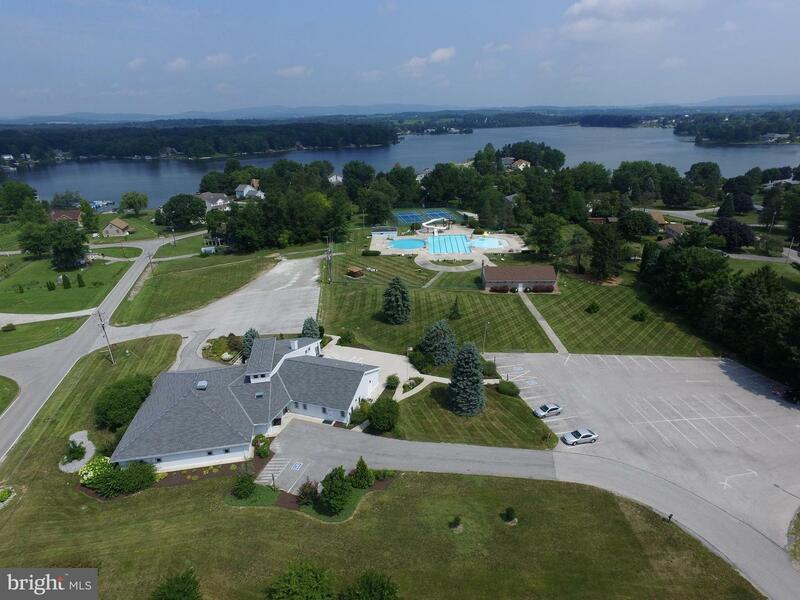 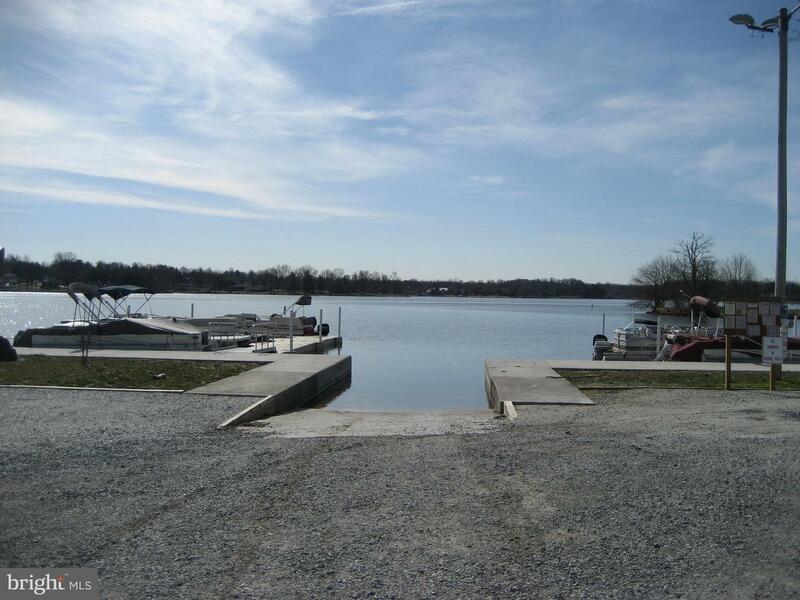 Whether it's swimming, boating, fishing, playing a sport at one of the recreational areas or joining friends at the marina for a meal, the Lake is sure to provide you and your family with magical memories! 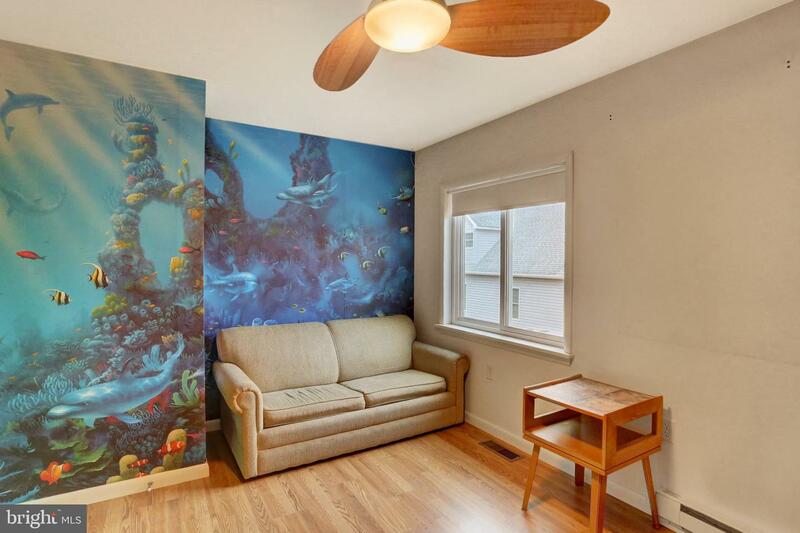 Just when you thought it couldn't get better... 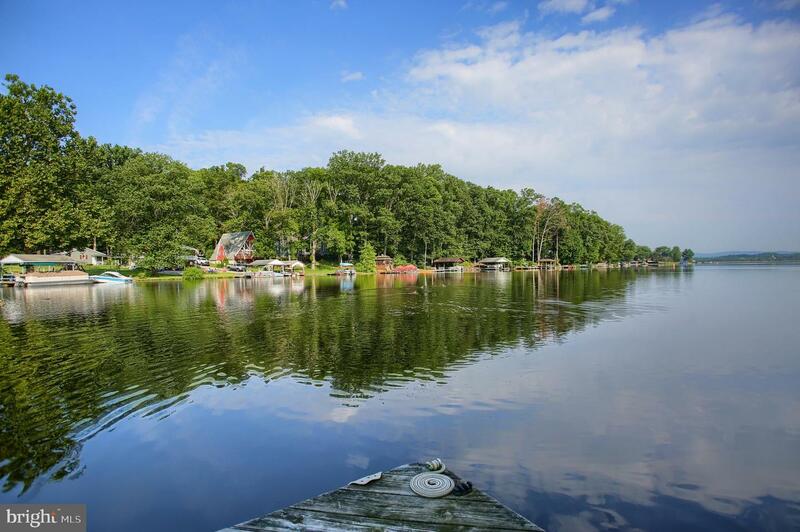 This amazing community is within a short car ride from DC, Philadelphia, and Baltimore!